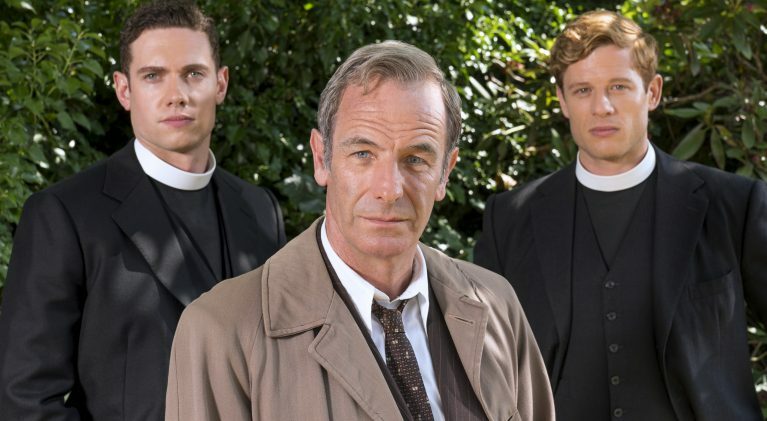 Series 4 is about to change life for the town’s charismatic, jazz-loving clergyman, Sidney. 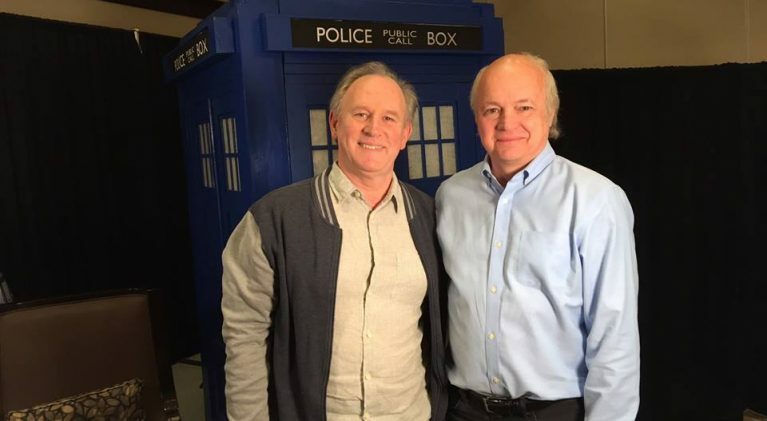 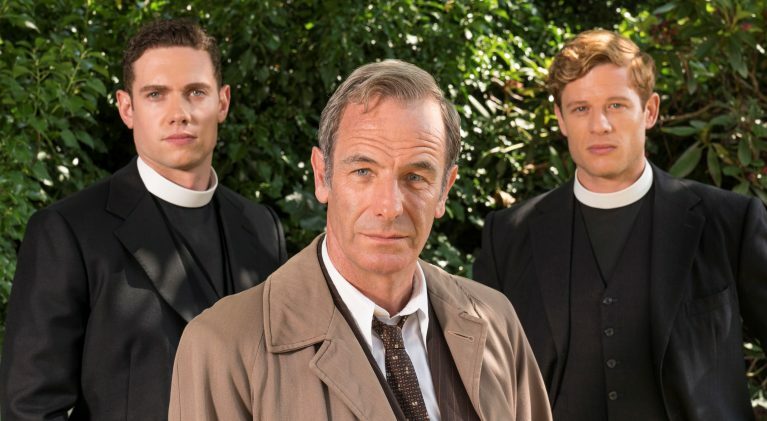 Clergyman Will Davenport, played by Tom Brittney of ‘Outlander’ fame, becomes DI Geordie Keating’s new crime-solving partner in 1950s Grantchester. 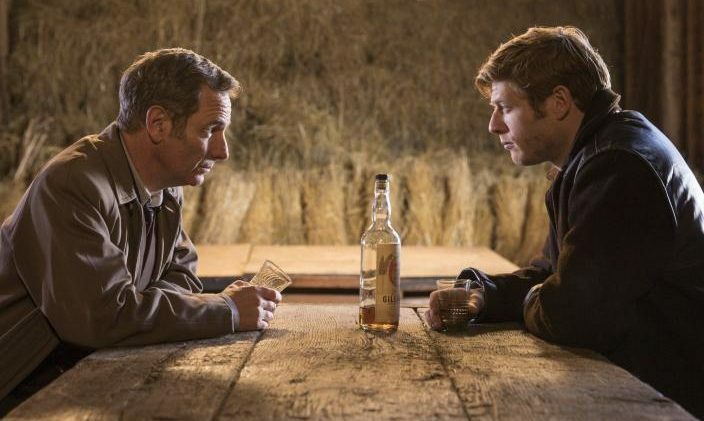 ‘Grantchester’ in limbo no more as S4 confirmed but we will say goodbye to Sidney Chambers!